When asking the question “why are we here?” it’s easy to come to a nihilistic conclusion, especially when you’re in the centre of a council office complex in the middle of July. 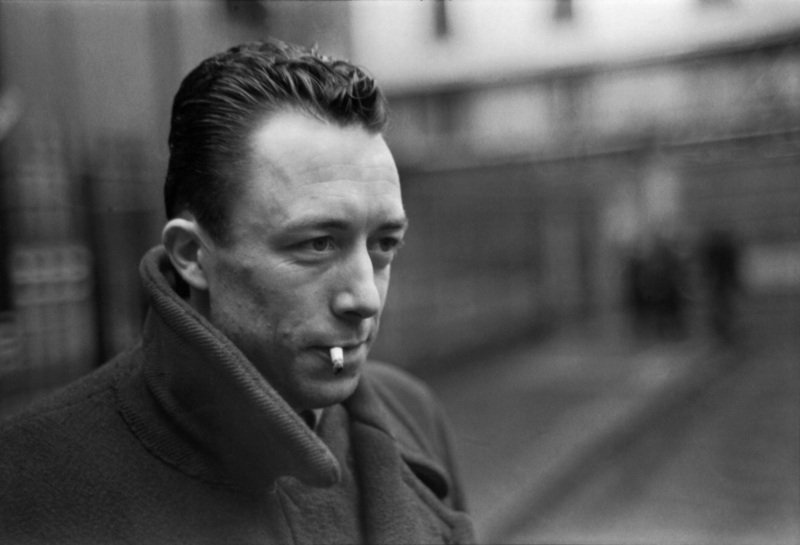 However, before you reach for the Camus or Nietzsche the conversation was far more pragmatic and was actually concerned more with public services and our role in them in the future. Last week I was invited to take part in workshop by the CIPR Local Public Services group that is looking at the development needs of PR professionals in the sector. The focus groups are part of a research project delivered in partnership with Manchester Metropolitan University, which aims to understand the current and future training and development needs of communications teams. The session proved to be an excellent sounding board and at times a pretty cathartic experience for the various heads of communications from around the North East. The excellent facilitation by Newcastle’s Steve Park led to some really inspiring discussions about the future of the profession and again highlighted the fact that we have some outstanding public sector practitioners up here, despite the immense challenges and financial constraints facing everybody. – The cost and travel required for so much professional training. – How we integrate people from different backgrounds into cohesive teams. – Demonstrating value for money. – Ensuring we can PR our own achievements as comms teams. – Building much broader skill sets and multi-disciplinary teams. – Developing much more resilience as a profession. – Building training & development around the less tangible skills like nous and political understanding. As a member of the NE CIPR committee I know that we’re already working very hard to tackle some of these issues and have already had notable success in relocating training from London to Newcastle, making it far more accessible for many local members. Becoming a profession and encouraging ongoing CPD has never been more important, especially as a sector that’s serving the public on some of the fundamental points of life like transport, hospital and schools…..which brings us back neatly to the philosophy of the opening sentence.